An Introduction to finding the real you! 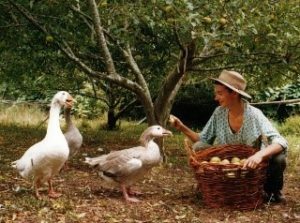 WWOOF Australia – World Wide Opportunities on Organic Farms – has been operating for 37 years introducing Gap year Students to our varied hosts across Australia. Many people consider taking a gap year in order to gain new experiences and skills that will help support their education or early career. Simply put, a gap year is a constructive period of time spent away from your normal life, one that many people find to be a positive, life-changing experience. It fits the Budget! One of the most important aspects of any trip is to set and maintain a budget, and just because something is free does not mean it’s not worth it! 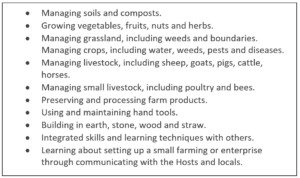 When you WWOOF, the basic agreement is you work 4-6 hours a day, 5 days a week in exchange for three meals a day and a place to sleep. 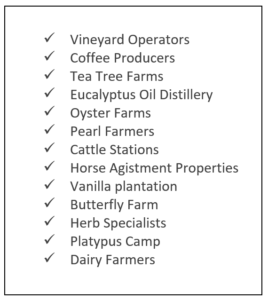 This means you can have long periods of time where you are not spending large chunks of cash to merely survive in a place, allowing you to extend a trip while still maintaining a small budget! 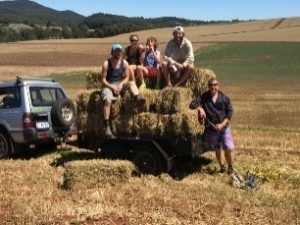 Do keep in mind that you will need to pay the cost of arriving and departing your farm, as well as any side trips you want to take on your days off, or dinner and drink excursions you want to enjoy with your fellow WWOOFers in the nearest town. 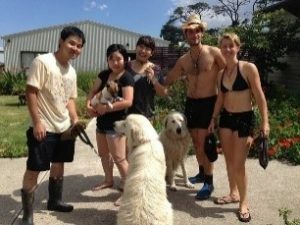 Having a WWOOF Membership gives you the comfort when travelling around Australia of having full access to our support staff Monday – Friday 9am – 4pm, with real people to assist you during your host stays. 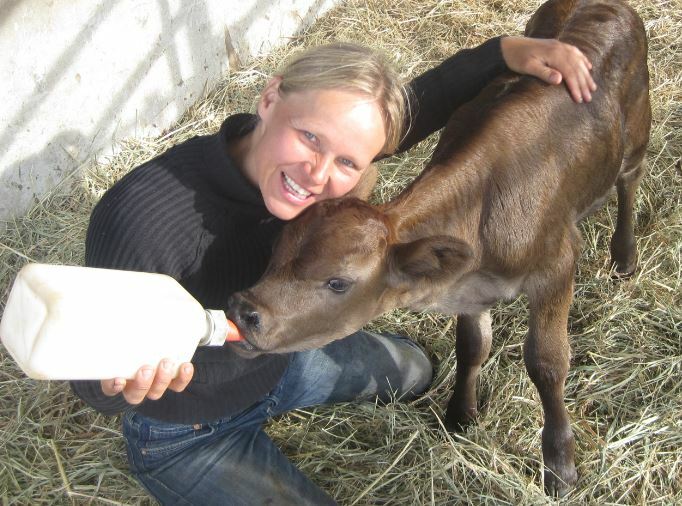 WWOOF Australia Host farms agree to our strict Guidelines, ensuring your safety.